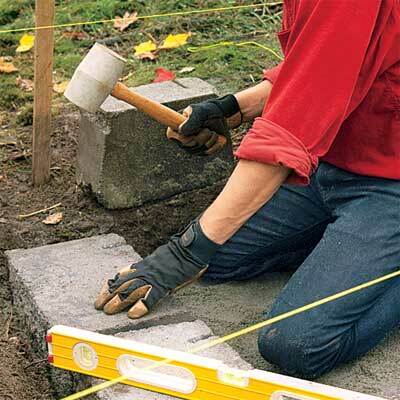 I love your blog, especially the step-by-step instructions you include, like this information on stone foundations. I am planning to build a house from either strawbale, cordwood or cob � studying all 3 because I am an almost 59-year-old woman and will do the vast majority of the work myself so I need all the breaks I can get! 23/11/2009�� In this video I show you step by step, how to make a little stone bridge with simple materials: stones and twigs. You can use it, for example, in a Nativity Scene.